Just when you thought that Teacher Appreciation Week couldn’t get any better, we have one more GREAT giveaway that you aren’t going to want to miss! 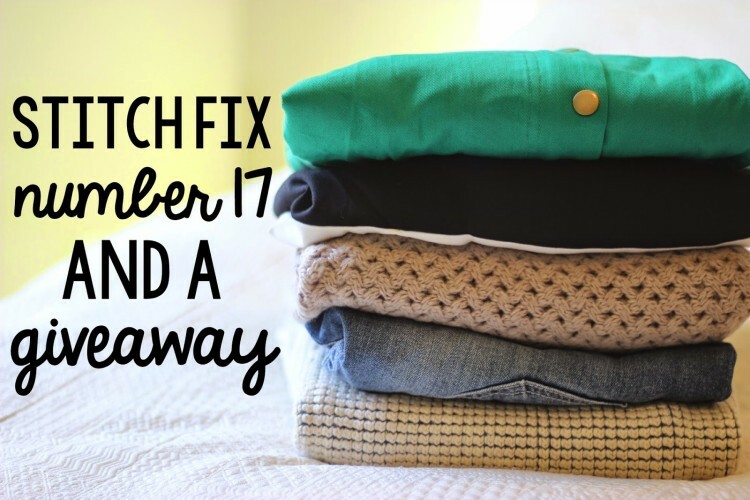 A few of my Blogging Stitch Fix Teacher Friends and I are giving away the ultimate Stitch Fix Prize. There is so many chances for you to win something during this giveaway, you just have to try. Before I give you the lowdown of how Stitch Fix works and the giveaways, let me show you what my stylist sent to me in my last fix. 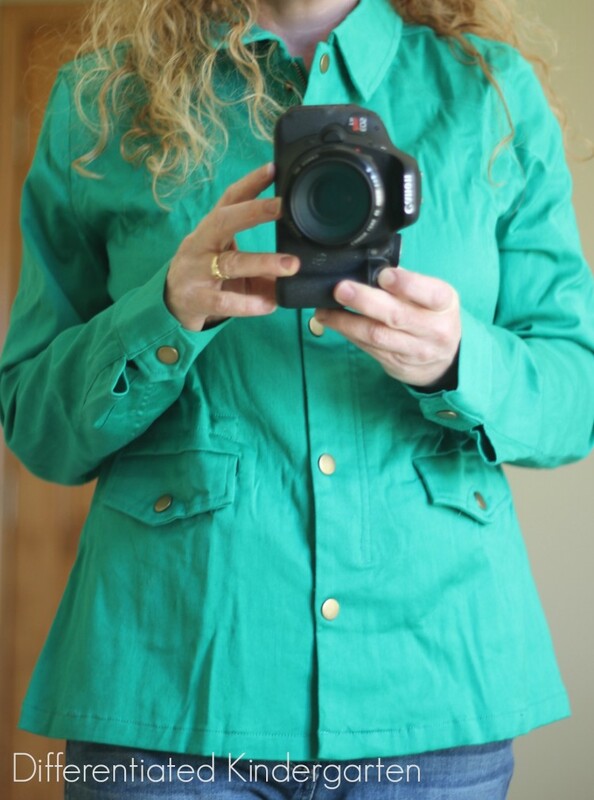 First up, this amazing Market & Spruce, green Julia Utility Jacket. Now in all honesty, when I first saw this color in the box I was a little hesitant . . .
. . . but it took 2 seconds for me to put it on and fall in love with it. 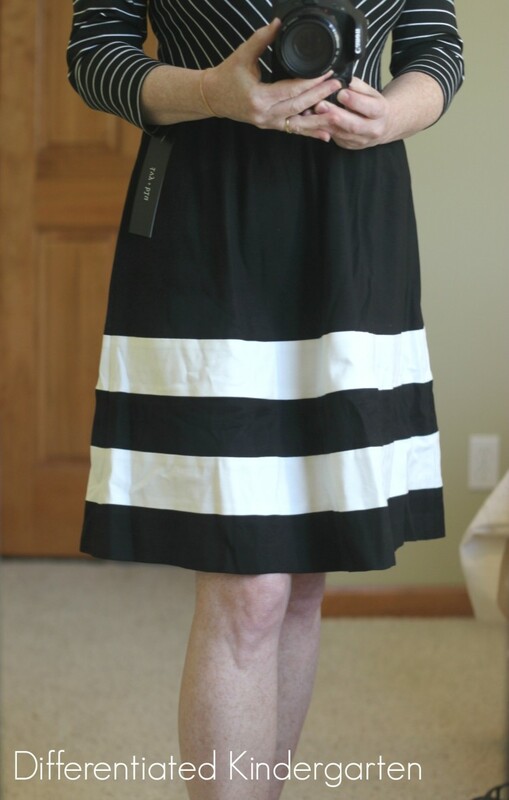 Oh sure, it’s a little wrinkled in this picture (It just came out the box and I couldn’t wait to try it on. 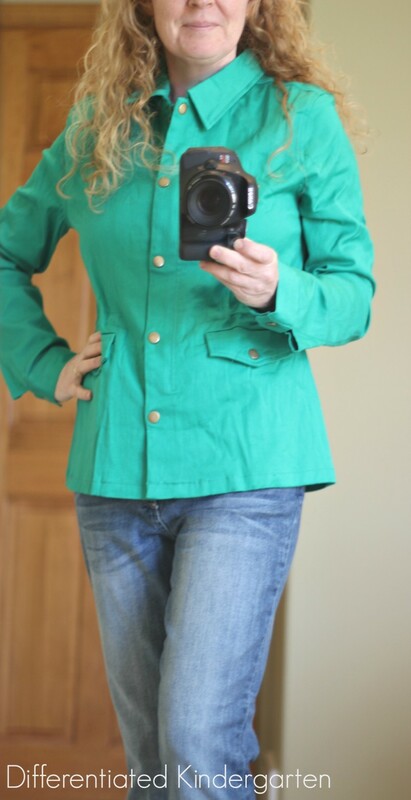 ), this jacket looks so great on. There’s tons of little details from the polka dotted piping on the interior to the double stitched seems. I can honestly tell you, I’ve worn it everyday to school since getting it. LOVE! And, by the way, if I would have seen this in the store, I would have NEVER tried it on. Just another great reason to have a stylist who makes you try on things you otherwise never would. 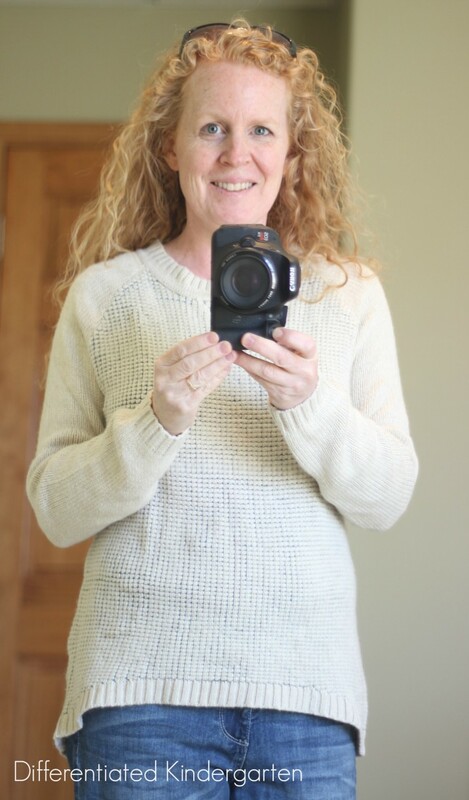 Next out of the box was this off-white, Market & Spruce, Liz Textured Sweater. Now, I’m not gonna lie, there are some things that I have been sent in the last 17 Fixes I’ve gotten that are really just not me. This sweater is one of them. There’s nothing really wrong with it. It had this great feature of being longer in the back than the front (the to better hide challenging areas). It just isn’t fabulous, and when I buy something, I want to love it. Luckily, Stitch Fix makes it super easy to send stuff you don’t love at first sight, back to them at no extra charge to you. You just slip it in the self-addressed, prepaid mail bag they send to you, and off it goes. Next up, a pair of navy, Kut From The Kloth, Aberdine Straight Leg Jeans. Friends, you have to understand, I am a short girl. It is incredibly difficult to find jeans that fit my short little legs. I don’t wear petites because I’m too long waisted. So it’s a struggle. But this will be the 5th pair of jeans that I’ve gotten from Stitch Fix that I simply LOVE. And in order to keep something, you know, I have to LOVE it. These pair great with a navy checked dolman blouse from one of my earlier fixes. I love that I can easily dress these jeans up just by changing the blouse and shoes I pair with them. Out of the box, next came this Ivy + Blue, Lenox Pointe dress. The boys in my house told me there was a bulls eye on my chest. I guess this piece got shot down. 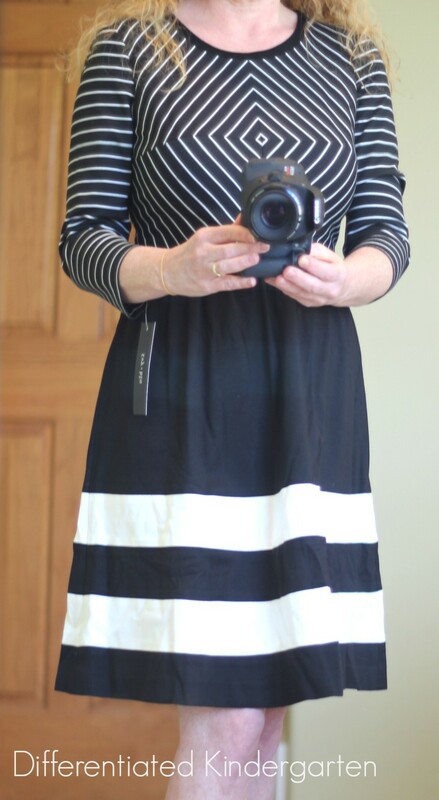 I seldom wear dresses as it is, so it has to be something pretty amazing for me to keep. While this one did come just about to the knee, I just couldn’t imagine where or when I would wear it. So this one heads back to Stitch Fix head quarters. Finally, the last item my stylist sent me was this Look by M, Spears Cross Stitch Knit Scarf. 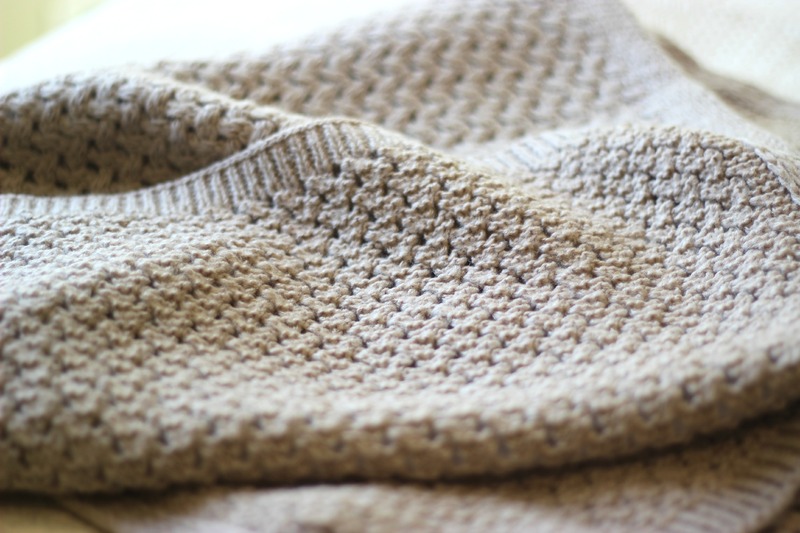 Now I am a bit obsessed with the scarves and cowls these days. I blame it totally on the only show I watch, Outlander! Don’t ask! I’ve read all the books, and I’m on my second time around! I think I might be a little obsessed. The scarves on that show are AMAZING and they make me want to channel my inner ‘Claire,’ but I just couldn’t get this scarf to work for me. It was beautiful, but too long and big, and I need an instructional video. Plus, spring is in the air, and the thought of wearing a scarf, no matter how beautiful, just made me sad. So this one was sent back as well. All in all, a pretty good fix. I got a fabulous pair of jeans and a jacket I adore. So now before we get to the giveaway, here’s a bit more detail on how it all works. Stitch Fix is the ultimate personal shopping/stylist service that makes it possible for you to never have to leave your house to shop. I am dead serious. If you hate shopping raise your hand! Yep. I’m right there with you. That’s why I love Stitch Fix so much. All you have to do is fill out a personal style profile and answer a few simple questions about your style and color preferences, and then for $20.00 a stylist picks out 5 items of clothing for you to try in the comfort of your own home. It’s really important that you give your stylist good information about your preferences, size, Pinterest style picks and any special occasions you may having coming up for them to consider. I also think it’s most helpful for you to give them the link to your Pinterest style board where you pin items that you like or appeal to you. I will admit, I never had one of these until I started using Pinterest. Oh, and if you are one of those people that can never figure out what to wear with which item, don’t worry. They even send you a little cheat sheet to help you out. If you decide to keep a few or all of the items after trying them on, all you have to do is head on over to their site and check out. They apply your original $20 to the balance of your ‘fix’ plus you will earn 25% off you bill if you choose to keep your entire fix. But let’s say you don’t like anything they send you. Well, then you simply put all the pieces in the prepaid shipping bag included with your fix, and it all (or some) goes back. You don’t even have to pay for shipping. Simple, simple, simple. 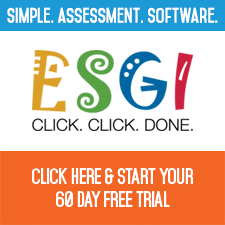 If you want to learn more, just click HERE. It really is a TON of fun. 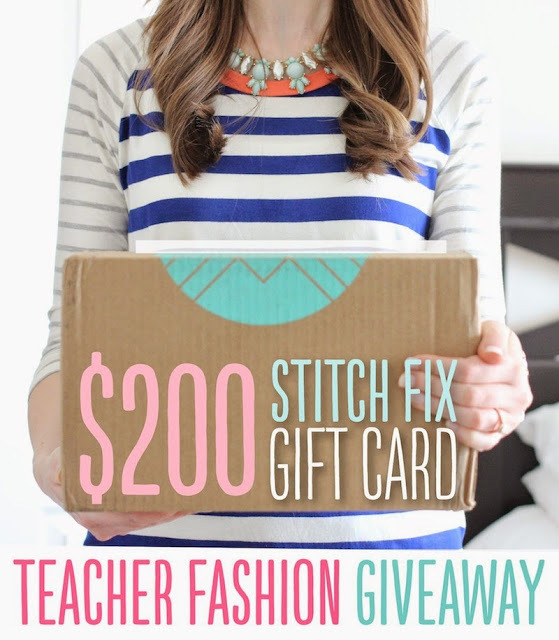 And now, you can win your very own fix and more with our Teacher Appreciation Stitch Fix giveaway. There are so many ways to win! The first way is to enter the Rafflecopter below to be win a $200 gift certificate to Stitch Fix from me and some of my favorite blogging pals. But don’t stop there, if you scroll down a bit farther and enter my very own Stitch Fix giveaway for a $20.00 gift certificate. 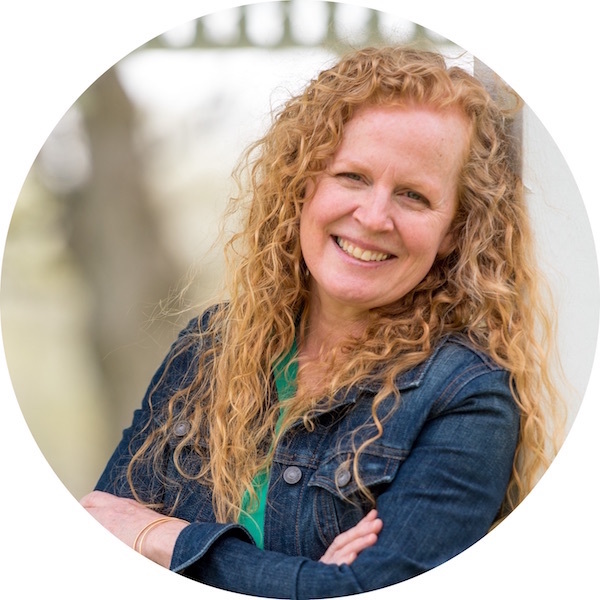 Now don’t stop there either, because if you scroll past that Rafflecopter, you will find links to my other pals who are also having Stitch Fix giveaways. Seriously! This giveaway will end the 15th, so let’s get you all fixed up right away. And now check out blogging pals’ giveaways and enter their giveaways as well. 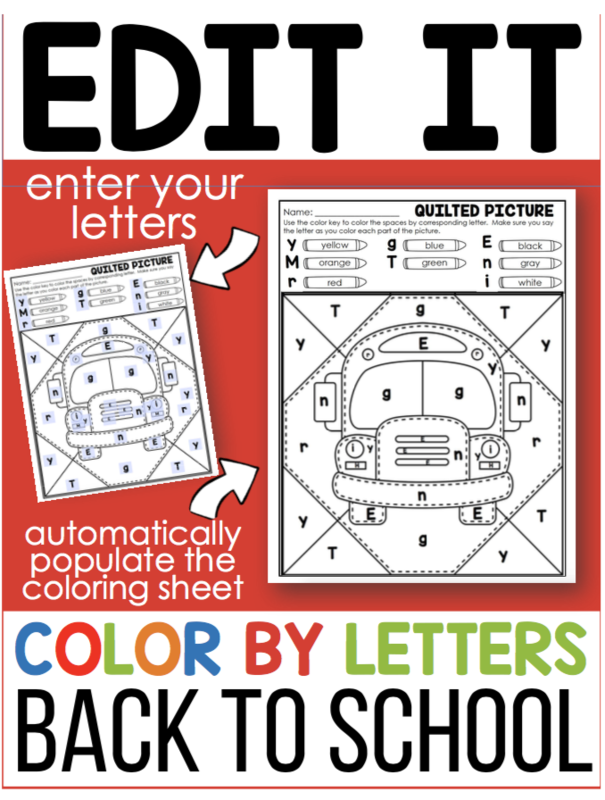 It’s just one last great giveaway to show our teacher reader friends just how much we appreciate you! Happy Teacher Appreciation Week. 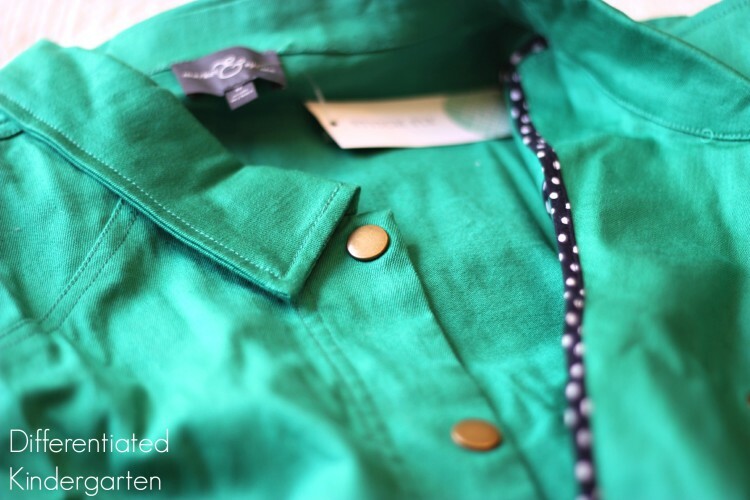 Stitch Fix #10 Is All That And More Plus . . . A Giveaway, too! 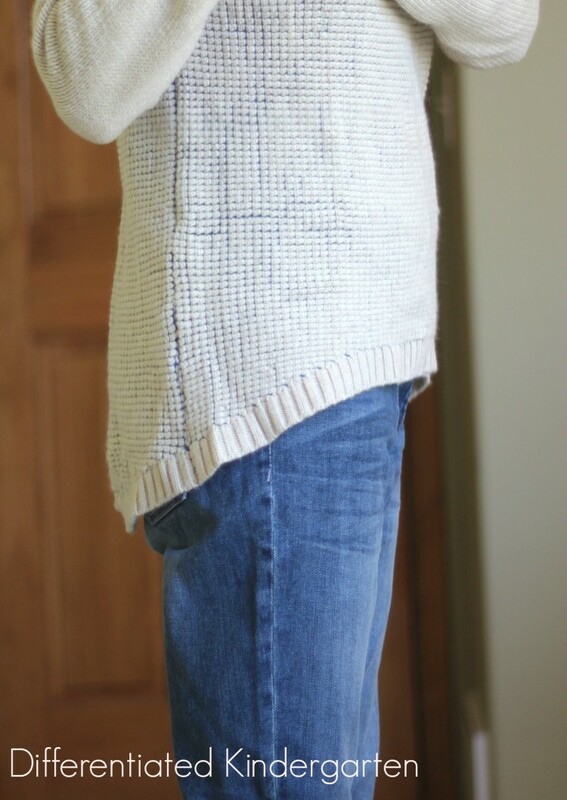 Stitch Fix Number 2 And A Giveaway! 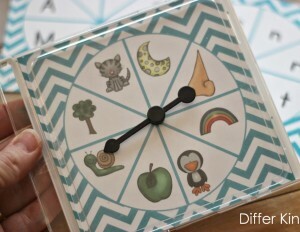 Differentiated Spinners Revisited and a Giveaway!